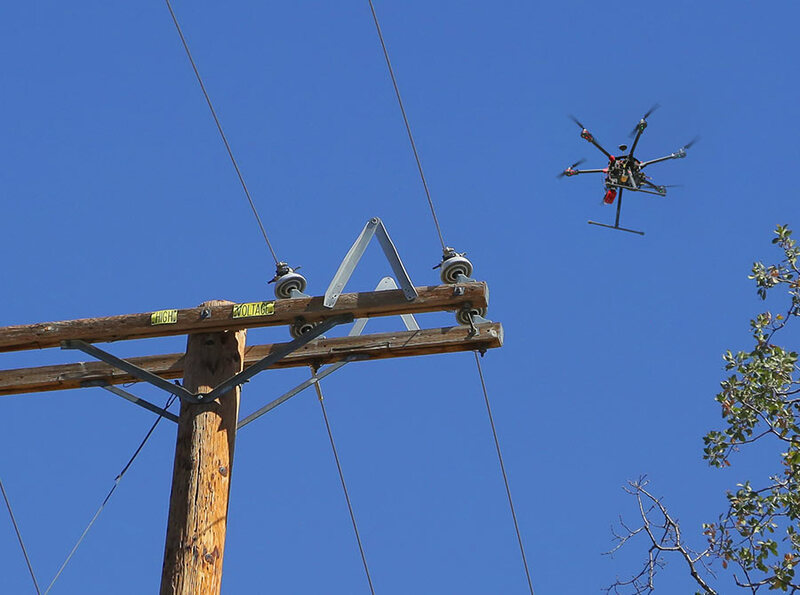 EI uses UAV’s to provide innovative mapping, surveying, and monitoring services. UAV’s allow for cost effective solutions to real-time aerial photography needs, before-and-after documentation for mitigation programs, and industrial inspections typically requiring a bucket truck. EI’s in-house operators partner with licensed UAV pilots for detailed studies including infrared vegetation analysis, GIS integration, 3D modeling, and multiple spectrum analysis. Our pilots are permitted by the FAA and are legally registered to fly commercial UAV’s for project needs.